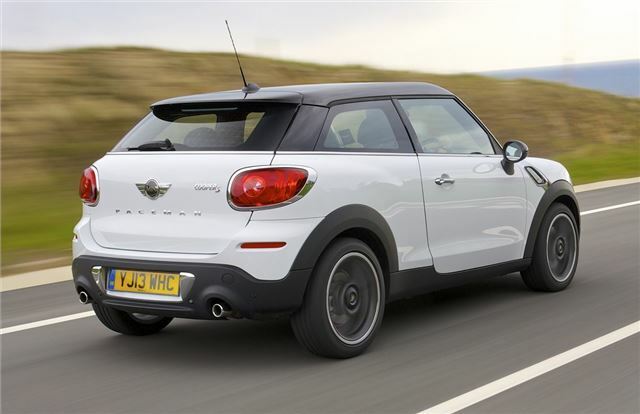 If Alec Issigonis, best known as the creator of the original Mini, though that one day his small car would materialise into the Paceman with its “Sports Activity Coupé looks and athleticism" he would have no doubt turned in his grave. Un-stylishly stretched and awkwardly high riding, even with the 'almost endless exterior and interior customisation options' this MINI is never going to look pretty. The eighth model to join the range, and perhaps a niche too far for the manufacturer.